When the Mazda6 launched 15 years ago, the Japanese mid-size sedan quickly caught the attention of consumers and the automotive press. 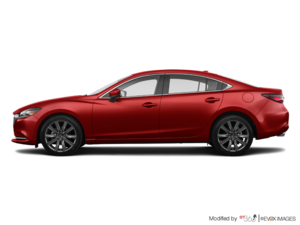 With its combination of versatility and refinement, the 2018 Mazda6 has offered mid-size sedan buyers a combination of performance and space with a focus on driving pleasure, which was something that this segment truly lacked. 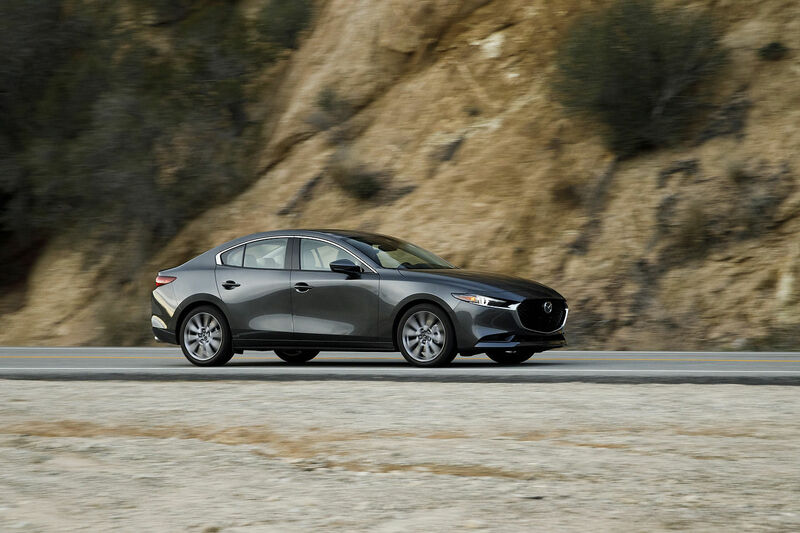 With the new 2018 Mazda6, you will find everything that made the first Mazda6 a success, now with greater refinement and performance. This is even truer if you opt for the 2018 Mazda6 GT. With the new Mazda6 GT, you'll get a powerful 2.5-litre turbo four-cylinder engine that comes directly from the Mazda CX-9 SUV. Yes, you read that correctly. 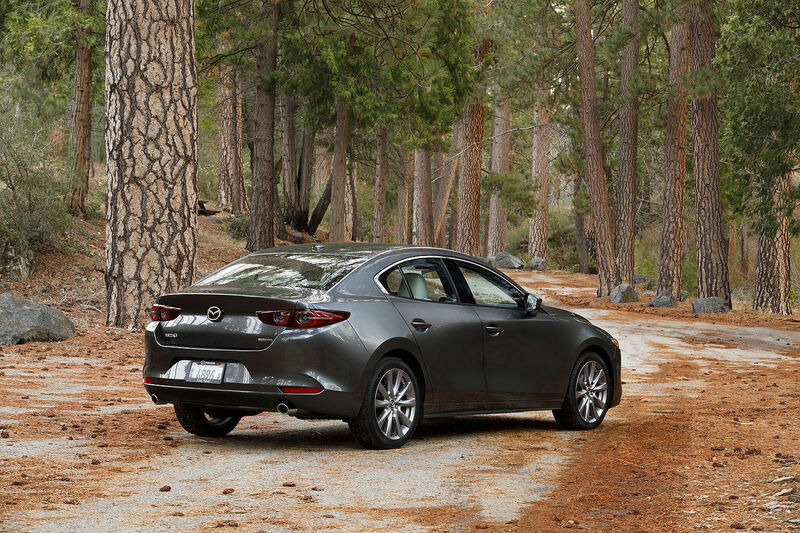 The Mazda6 GT is powered by the same engine that propels a seven-passenger SUV. You can imagine how much power is under your right foot! This engine develops 250 horsepower when you use Premium fuel and 227 horsepower with regular fuel. Torque is set at 310 lb-ft regardless of which fuel you use. 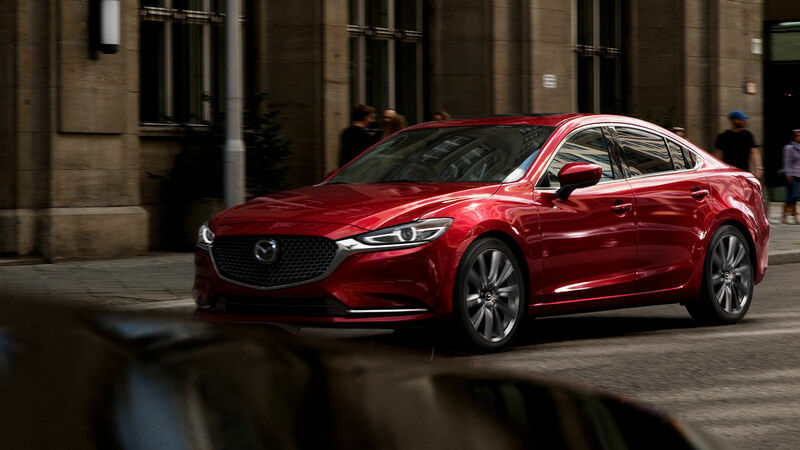 Starting at $35,800, the new Mazda6 GT 2018 is not only very powerful but relatively affordable as well. In addition, you will enjoy a significant fuel economy of only 10.0 litres per 100 kilometres in the city, and 7.5 litres per 100 kilometres on the highway. That’s quite impressive for a car that has more than 300 lb-ft of torque. Come discover the new 2018 Mazda6 and turbocharged GT model at Kentville Mazda today. At the same time, take a look at the other two versions of the renewed Mazda6 family. They offer 187 horsepower with their 2.5-litre four-cylinder engine, which will meet the needs of the majority of consumers. Contact us today to find out more!